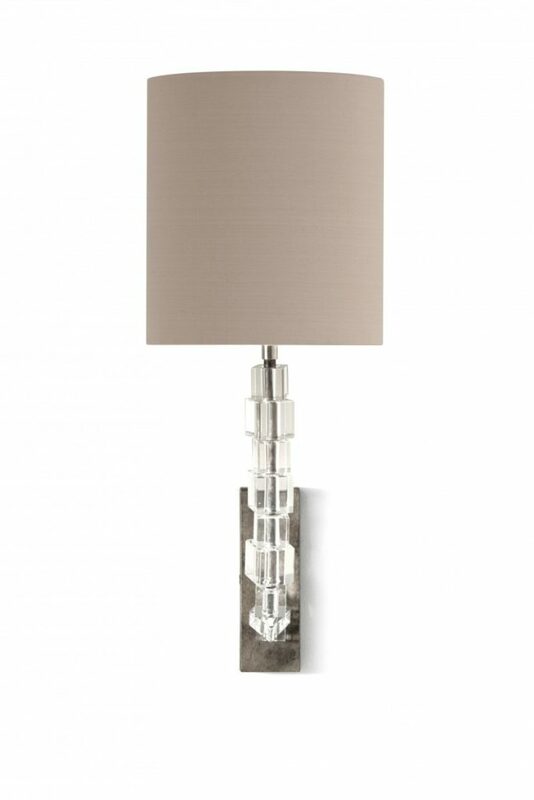 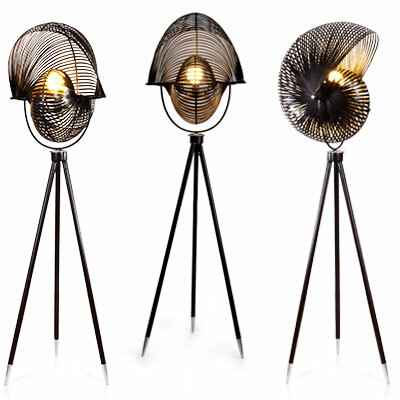 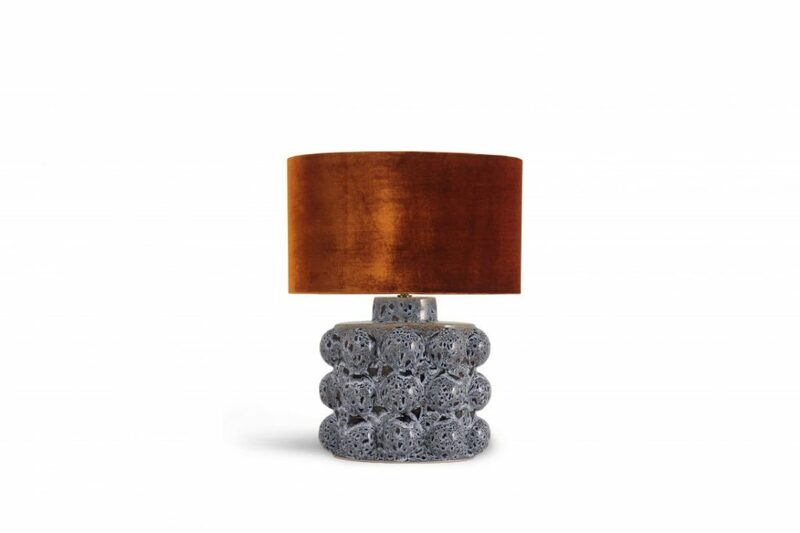 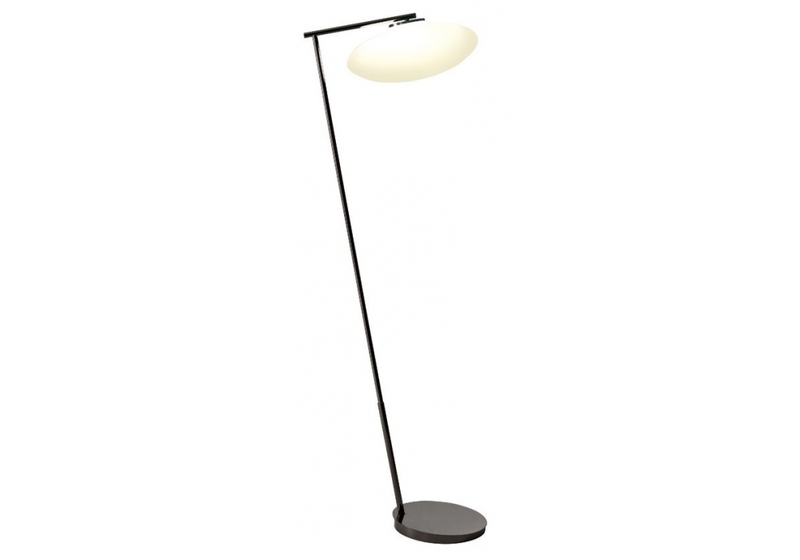 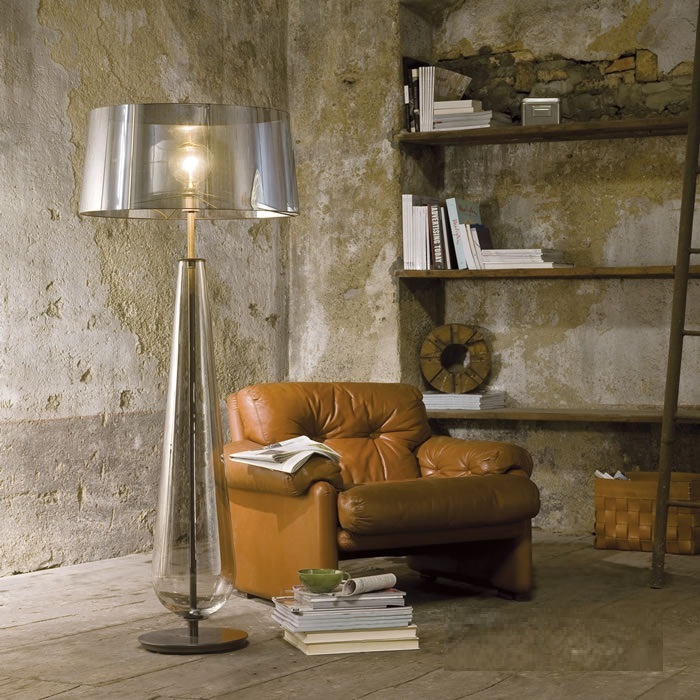 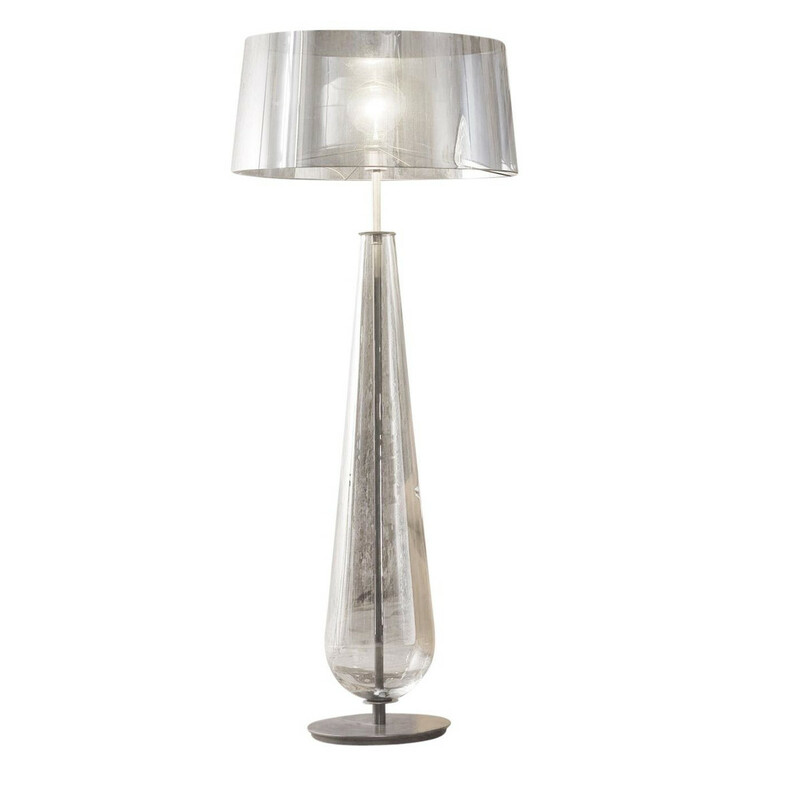 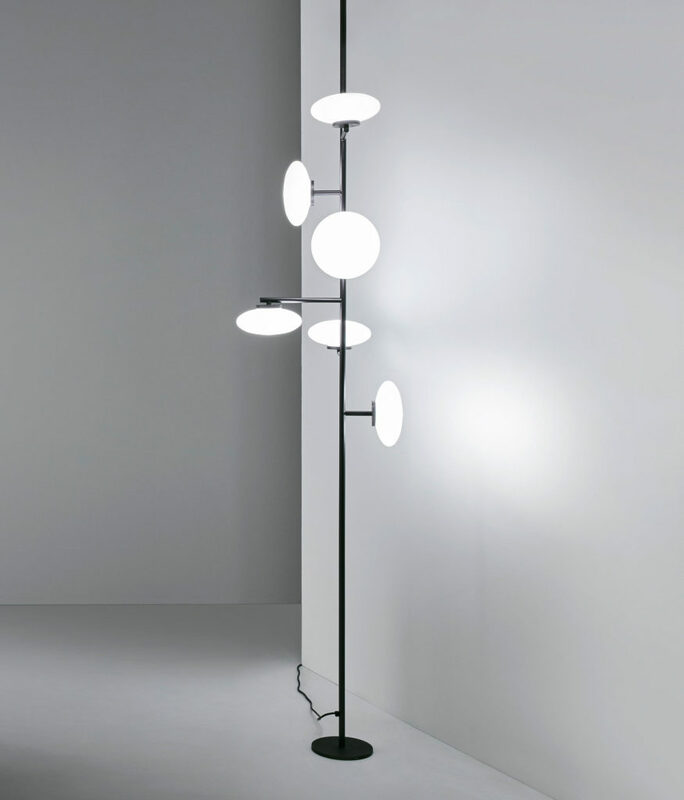 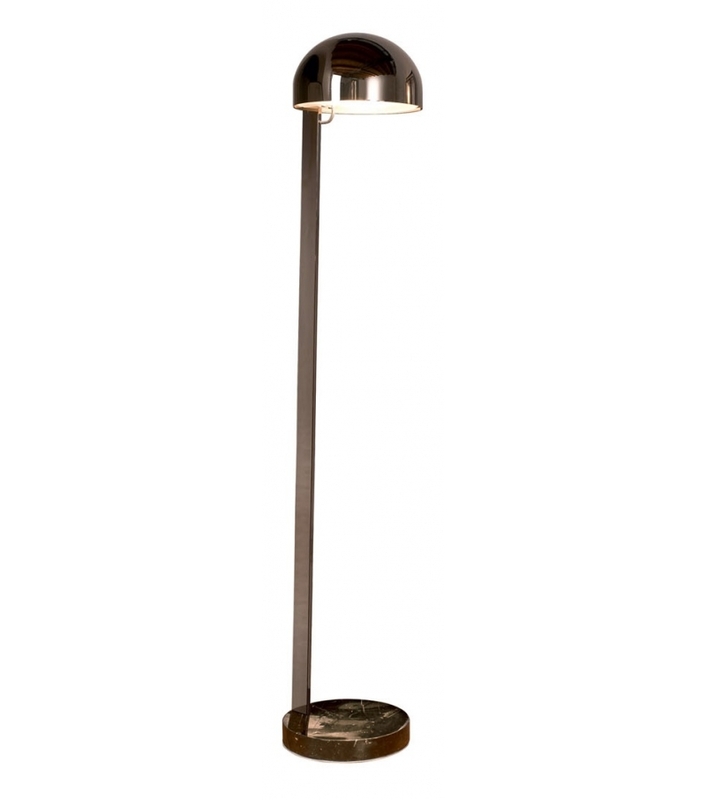 New Classic is a collection of table and floor lamps, designed by Umberto Asnago. The lighting body, made of precious blown glasses together with the shade in various fabrics or mirroring PVC, gives a touch of further modernity to this lamp, giving the effect of continuity with the material, extending the value of the base also to the shade. 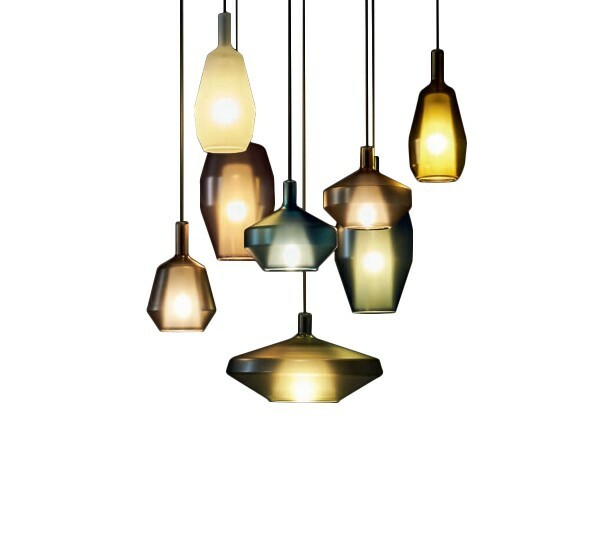 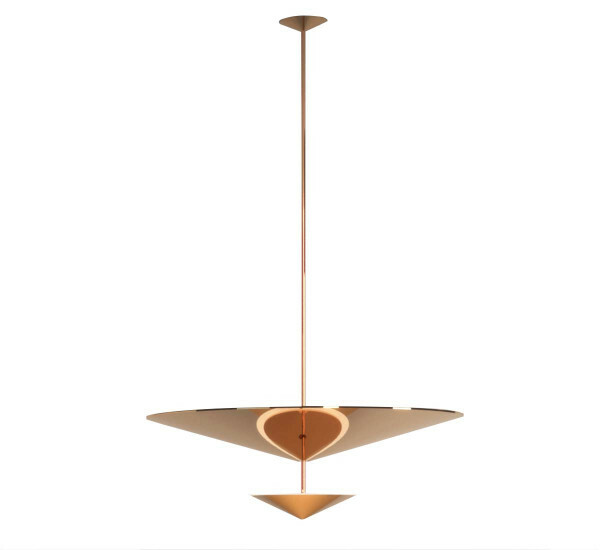 Structure is in matte anthracite nickel metal and blown glass in the colours transparent, fume, amber, amethyst, ruby, sapphire and olive-green. 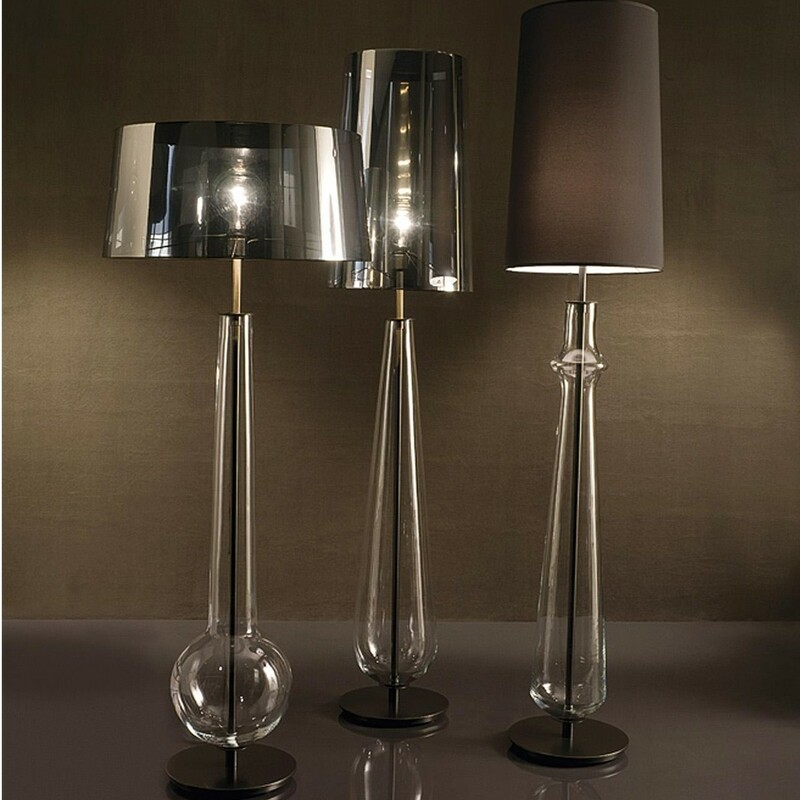 Interchangeable shades in different sizes in the fabrics of the collection and in silver, black or bronze mirroring PVC.